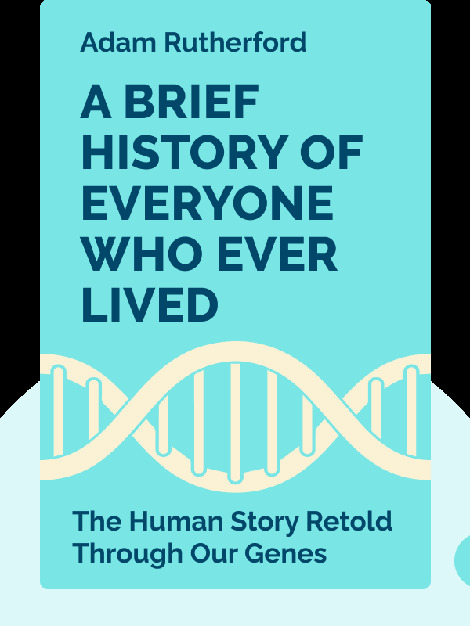 A Brief History of Everyone Who Ever Lived (2016) tells the story of humanity through genetics. These blinks explain how humans evolved, the role that genes played – and continue to play – in our development, and the ways in which our genetic past can shine a light on the present. 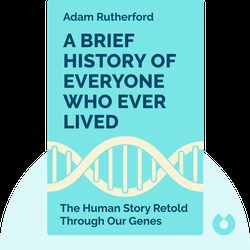 Adam Rutherford is a science writer and broadcaster who earned his doctorate in genetics at University College London. He’s the creator of such award-winning BBC programs as Inside Science, The Cell and Playing God.